Hello friends! Sorry that it has been almost a whole week since I have posted on here but I had to take a several day hiatus from any baking activity in order to move in to my apartment down here in New Orleans. Things have been a little hectic and I lacked the means to bake anything for the first few days down here. I was walking around the aforementioned convenience store trying to think of what I could make when my eyes landed on the marshmallows, “RICE KRISPY TREATS!” was my first thought and I grabbed the bag of mallows and some butter. Then I went to go get some Rice Krispy cereal and realized that they didn’t have any. I woefully stared at my other cereal options deciding which ones would be a good replacement for RK when my eyes landed on the Oreos next to the cereal on the shelf. I’m a big fan of Oreos. They’re crunchy, sweet, chocolatey, and vegan (who knew?). I picked up a box for myself and as I was standing there with the marshmallows and Oreos in my hand I knew at once that I was going to try a little experiment and combine the two for the ultimate treat. Thus, this magical indulgence was born! 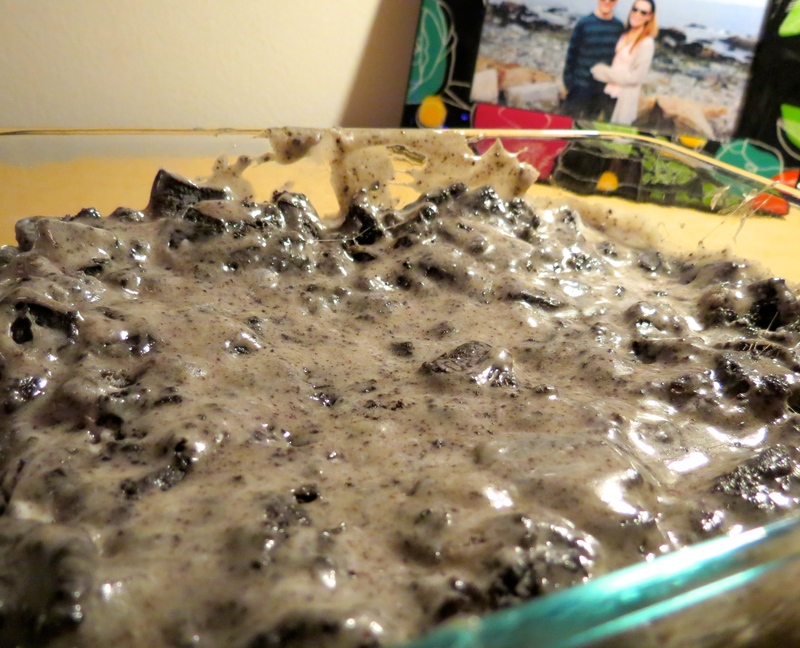 I call them Oreo marshmallow bars because that’s what they are! I can’t think of a name more perfect for them. They’re incredibly easy to make and they take almost no time at all. You get to crush Oreos in a bag too, so they’re a great stress reliever for if you really feel like punching something. I mean, if you’re gonna punch something it might as well be a big bag of Oreos that you get to shove your mouth with later! A few things to note from my experiment: After they set (and after I ate 3 straight from the pan… woops) I found that they were extremely difficult to remove smoothly from the pan, so maybe I would spray the pan before I put the mixture in. 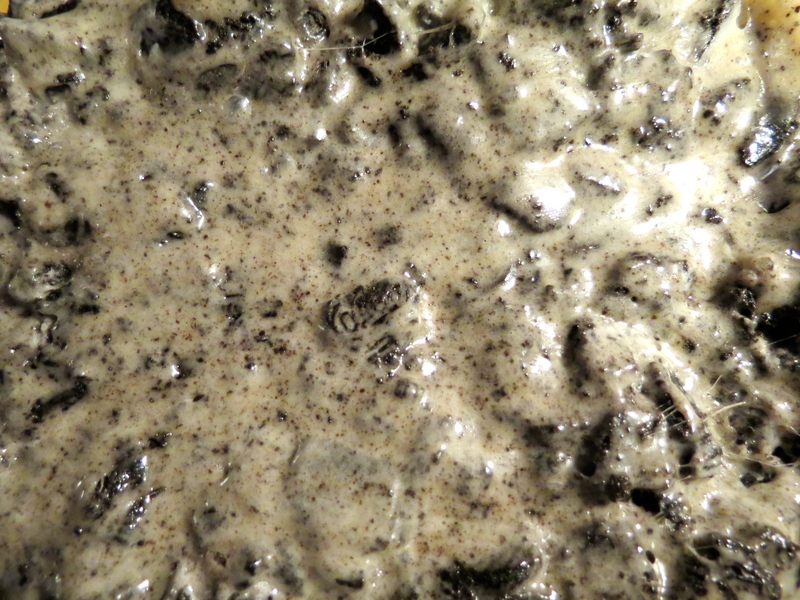 Also, depending on your crunch preference level you could mash the Oreos up a little bit more than I did. Or not, I liked em my way to be perfectly honest. 4. Mix and mix and mix! 6. Cut into 12 sections and enjoy!